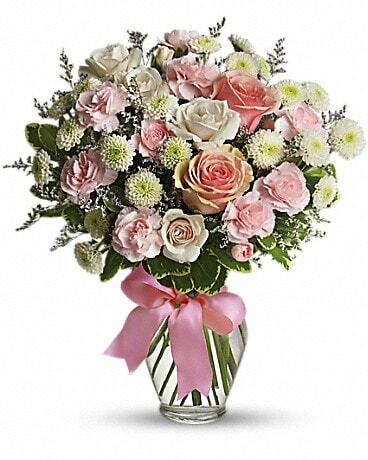 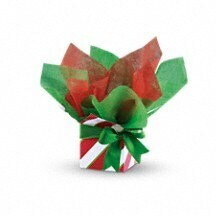 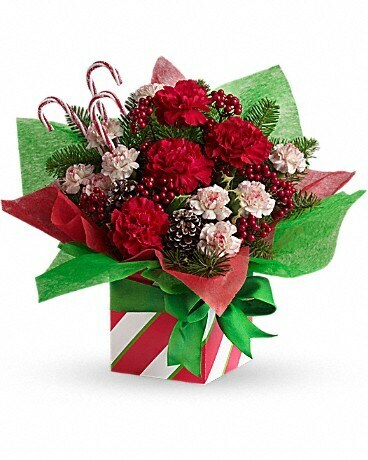 Give a great present that's already unwrapped - a charming, candy-cane bouquet nestled in tissue inside a cheerful gift box. 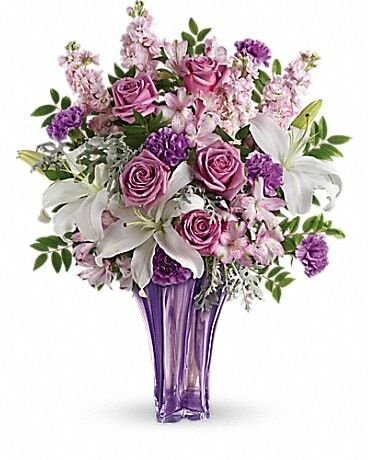 Perfect when you want give someone special more than a card. 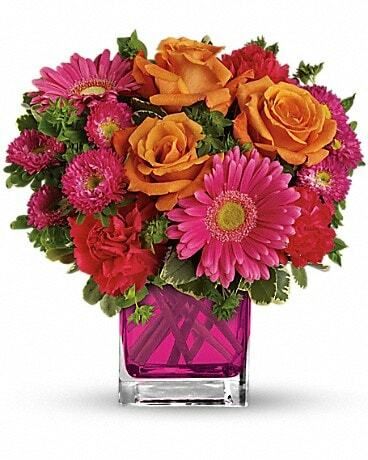 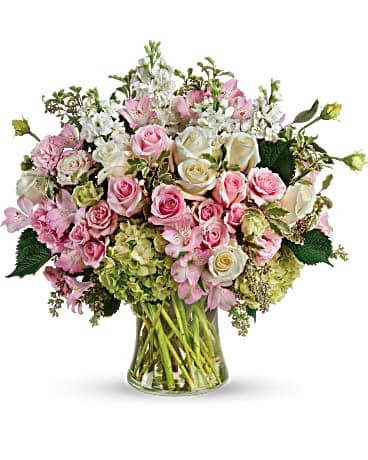 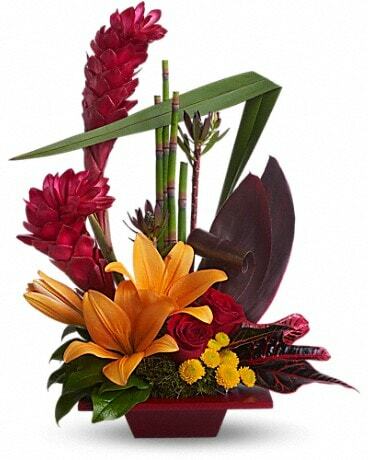 This brightly-colored waterproof gift box is from Teleflora's celebrated Flowers-in-a-Gift collection. 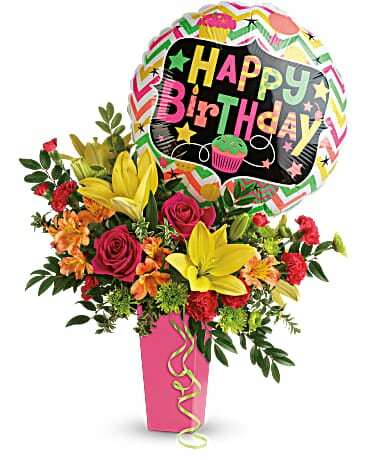 It can be used for birthdays and everyday occasions throughout the year.